I realized that this is one of several sweaters I now own in that same style, and I’m not mad about it. They are easy to put on over skinny jeans and a blouse or tank top, and they are long enough that they can still look put together when paired with thick leggings. Inadvertently, they have become an essential part of my fall-to-winter wardrobe. When I think of the best “transitional” wardrobe pieces for colder seasons, one word comes to mind: layers. My pink sweater is perfect on its own when it’s 60 degrees out, and when it drops 20 degrees or more, it’ll fit great under one of my thick jackets. And though it didn’t cost me much, if it ends up lasting me a few years, I know I’ll have been okay paying full price for it. Plus, having “capsule” items like this — ones that I know I’ll wear again and again — keeps me from needlessly splurging on trendy pieces I won’t actually like as much. 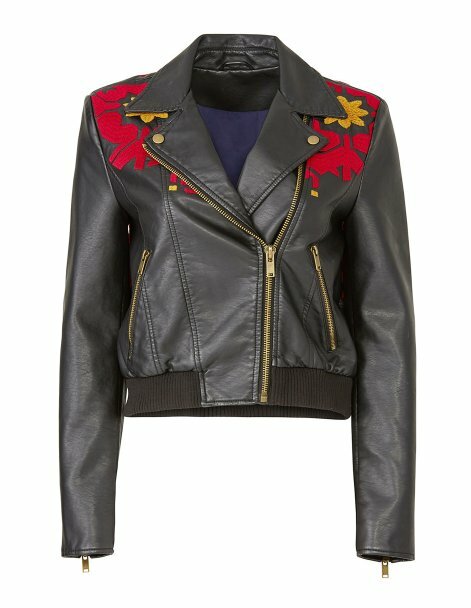 I thought it would be fun to reach out to some women in the TFD community to see what their favorite transitional wardrobe pieces are, and how much they spent on them.